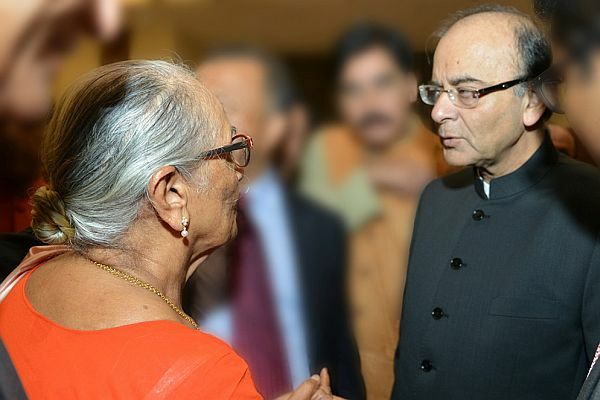 Caption: Dr. Zulekha Daud, Chairperson of Zulekha Healthcare Group is welcomed by Mr. Arun Jaitley, Minister of Finance, Corporate Affairs and Information & Broadcasting, Government of India. Arun Jaitley, Minister of Finance, Corporate Affairs and Information & Broadcasting, Government of India, met Dr. Zulekha Daud, the Founder, Chairperson and inspiration behind the Zulekha Healthcare Group during his visit to the UAE. On a visit to the region to review UAE-based investors in relation to investment opportunities across India, Mr. Jaitley attended a reception held at The Address Hotel, Dubai Marina, to meet a variety of influencers based in the region. One of the highlights of the meeting was a discussion on Zulekha Healthcare Group’s project plans and development progress of Alexis Hospital in Nagpur, India. 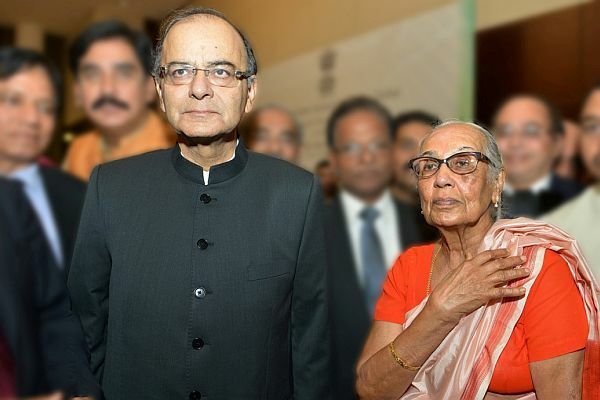 Mr. Jaitley praised Dr. Zulekha Daud for her community development initiatives and forward plans to work as a team and continue serving the community. Dr. Daud was also honoured for bringing the best medical technology and standards to India and for her cancer care facilities. She is recognised for her work in international healthcare treatment and services, helping people in need and offering affordable medical care to all since she moved to the UAE in 1964 from India. Since arriving in the UAE five decades ago, Dr. Zulekha has revolutionised the development of healthcare by following her dream of making world-class medical facilities providing family care at affordable costs. She is the first recognised female Indian medical professional and senior entrepreneur in the UAE who has worked diligently towards providing compassionate care for people both in the Emirates and in India.